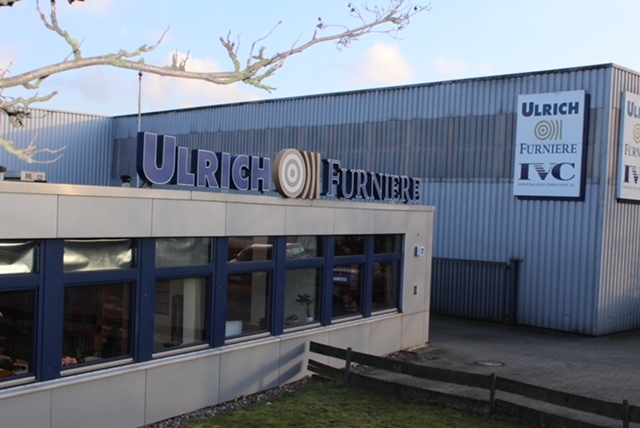 Since 1938, R. Ulrich & Co. GmbH has been a leader in the veneer business. They provide premier quality veneers created from the finest raw materials that have been carefully selected and process with the latest technology. 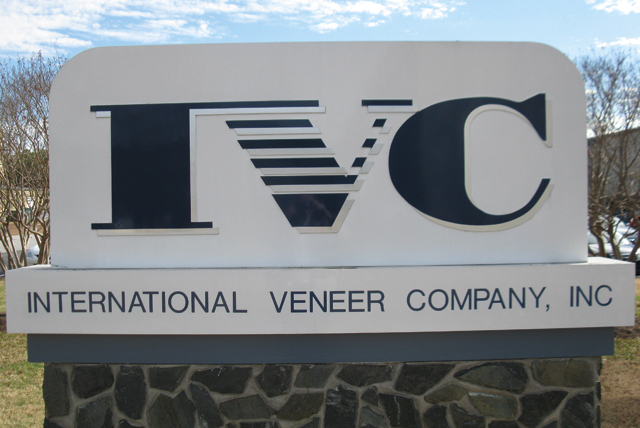 International Veneer Company: Based in South Hill, Virginia International Veneer Company truly is an international company. 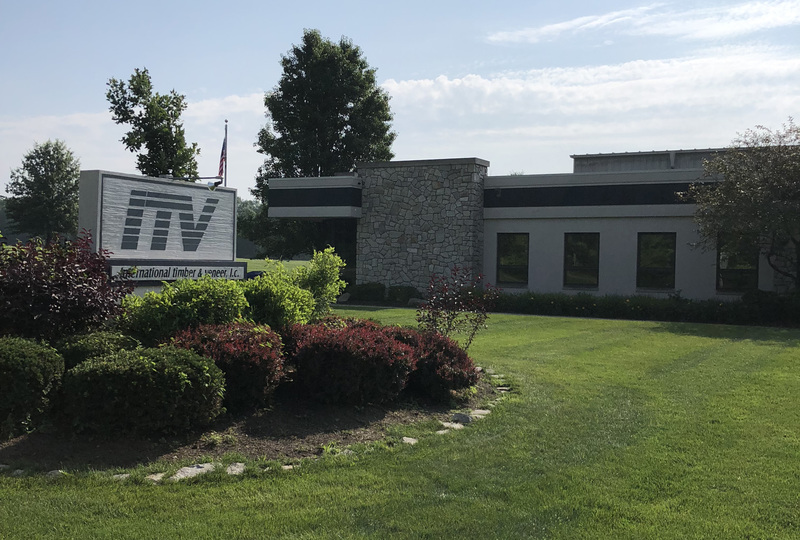 With sales facilities in the United States of America, Europe, and Asia, International Veneer Company specializes in clipped and un-clipped veneer. 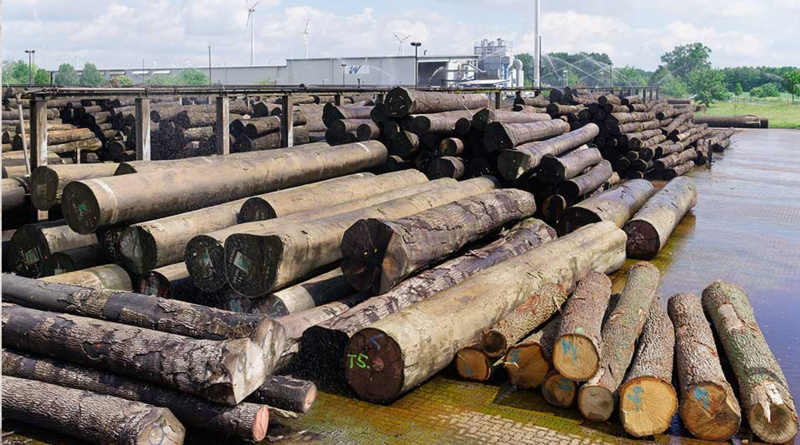 International Timber & Veneer is dedicated to providing the highest quality of custom cut veneer products to our worldwide customer base. Our state-of-the-art equipment allows us to provide precision cuts, excellent end products and the finest hardwoods the industry has to offer.